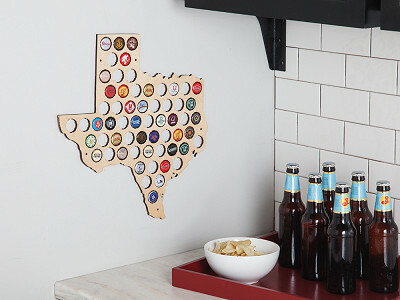 Keep track of all your favorite beers and create a conversation piece in the process. 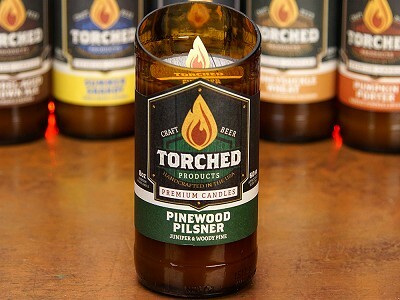 Torched Products creates laser-cut wooden maps (called Beer Cap Traps) with pre-bored holes for bottle caps. 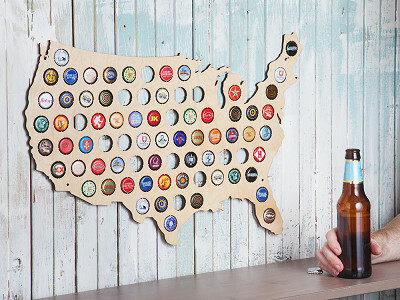 Hang the map, plug in the bottle caps from your favorite brews, and pretty soon, you have an atlas of beer. Oddly enough, the Beer Cap Trap was invented by a cigar aficionado. David Sabot was opening a beer with a cigar clipper when the cap got stuck. 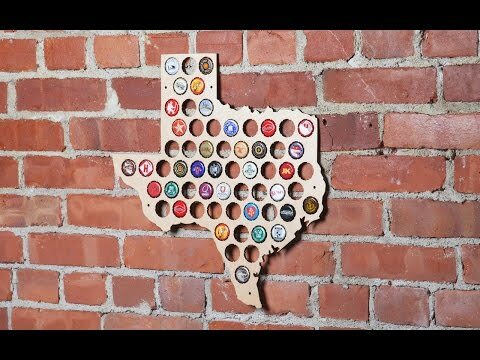 The visual gave him the idea of a beer cap storage board (and a way to display his bottle cap collection). 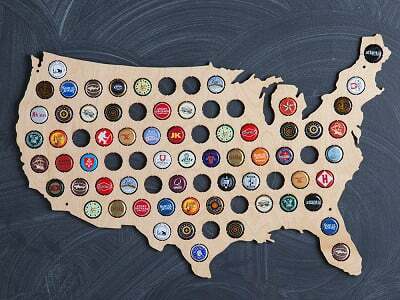 Today, David’s company makes beer cap maps for all 50 states and one of the whole USA as well. And that’s exactly where they’re made, too, in Tampa, using hand-selected, UV-treated Baltic birch plywood. 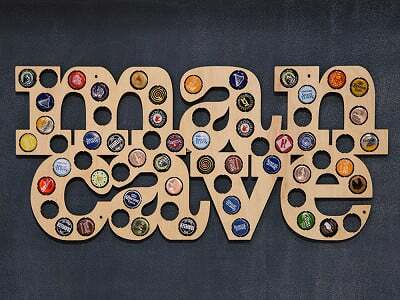 Express your love of beer . . . in all caps. Hello everyone! I'm proud to introduce the Beer Cap Trap to The Grommet. I'd be happy to answer any questions you have! It’s a product laser-cut out of birch wood in the US, it’s a great Maker Movement product. Was that a conscious decision from the start? It was VERY important to me that this item be made in the United States by hard working American workers. At any point I could have outsourced the product overseas but to me there is something wrong with having maps of America and our great states being made by somebody other than a person who lives here. I am proud to employ over 12 people just helping to make our maps. This seems like the every person decorative piece. Was developing a business around it an ‘aha’ moment or more of a gradual process? It was definitely a gradual process. I came to the office saying that we had to make these maps. People looked at me cross eyed, wondering what I was thinking. After I made a few and brought them to a local festival and they sold in seconds people were on board and realized how cool an idea it was. Why is this a perfect decorative piece or holiday gift? There are really a lot of reasons why this is the perfect decoration and gift. First, it is at an attractive price point, perfect for gift giving. Second, it is a wonderful conversation piece that serves a purpose, removing the clutter of caps from jars, bottles and drawers. Third it is unique and something that once you see it you realize how cool it is. Plus it is made in America, and that is cool too! This is a HUGE opportunity. I know that only a small percent of products get accepted, so to be here is like winning an award. It means getting our products into the hands of educated consumers who value hand crafted items that are unique. I certainly hope the reception is positive and that the community likes the products we created for them. But I am a big boy and have thick skin and take criticism well. @Ginger yes we have made those. You can contact The Grommet if interested and thy likely can arrange something. 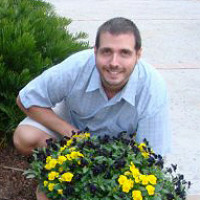 Hi Ginger, as David said, if you contact us through out customer experience team here, you can inquire about Canada maps! Although, I wish there was some indication of the state lines. @Kristi great suggestion. We did toy around with that and found with the caps inserted it was slightly distracting. Why is it that Alaska and Hawaii is always left off the the map of the United States? Shouldn't it be called a map of the contiguous 48 states? I'm sorry but it's been over 50 years, they should at least be recognized. @Diggs I understand your frustration. It would be pretty hard for us to make Alaska as part of the USA as Canada is there, but we do have a separate state maps for Alaska. The Grommet can assist you if you wish to purchase either of those. Hi Diggs, as David said, it is tough to make it work with the entire country map, but Alaska is on site if you look under individual states! Look for Hawaii coming soon! My wife spends the summer in Austria....do you do an Austrian map? @Don yes we have made those. You can contact The Grommet through this link to inquire. Had a question about the caps since each one of yours looks pristine. How does one get the cap off the bottle without leaving a crease in or bending the cap??? @Eileen a slight bend won't matter. However it is easy to remove caps in a pristine manner. Simply use a bottle opener and just crack the seal on the cap. Then turn the bottle 1/4 turn and repeat. Before you make it all the way around the cap will pop off. 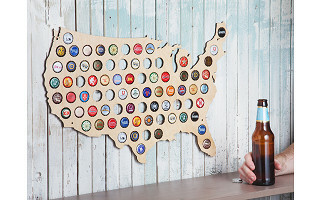 Do you make a world map beer cap trap? @Richard haven't done that yet. Each country would likely be too small. But a neat idea. Thanks. Would this be weather proof to hang outside? HI Lori, thanks for the question. The Beer Cap Trap is UV resistant but not weatherproof.